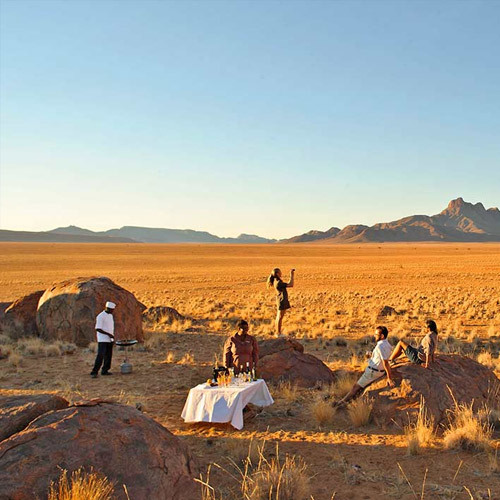 Wander through the contrasting landscapes and vast plains of Namibia. Explore the endless horizons, rolling savannah plains and rugged mountains that define this harsh desert country. Stroll along exquisite beaches, get adventurous with some deep-sea fishing and go quad biking, shopping and clubbing in it’s the bustling cities. Ai-Ais – immerse yourself in the healing hot springs of Ai-Ais, where temperatures can reach as high as 60ºC and the water is rich in minerals. Arnhem Cave – brave the depths of Namibia’s longest cave system. Stretching a length of 2 800m, the cave is home to five species of bat and is divided in two by a thick column of rock leading down into a gigantic cavern. Cape Cross – in 1486, Diogo Cáo, an early Portuguese explorer, erected a cross on the desolate and forbidding wastes of the Namibian skeleton Coast. Battered by sudden squalls, blasted by shifting desert sands and baked by a relentless sun the cross stood undisturbed by Europeans for four centuries. Visit the replica of that first cross as it stands proud in a terraced landscape as a tribute to seafarers who landed on this unique stretch of coast. 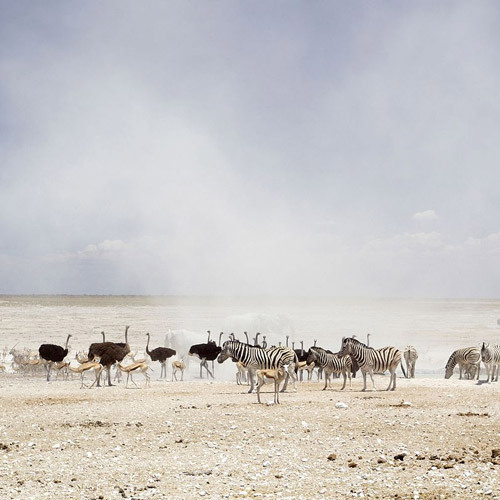 Etosha National Park – explore the flat open saltpans and incredible abundance of wildlife unique to Etosha National Park, one of Africa’s largest game parks. View elephant, lion, black and white rhinos, leopard, cheetah, giraffe, zebra, wildebeest and many more as they roam the expansive plains of their natural habitat. Namib Naukluft Park – step back in time to one of the world’s oldest deserts featuring sand dunes and natural wonders over 130 million years old. The largest conservation area in Namibia and one of the largest in the world, this park encompasses vastly different landscapes from the wet estuarine lagoon at Sandwich Harbour to the parched Namib Desert with endless orange dunes blown into razor-sharp ridges by the shifting wind. 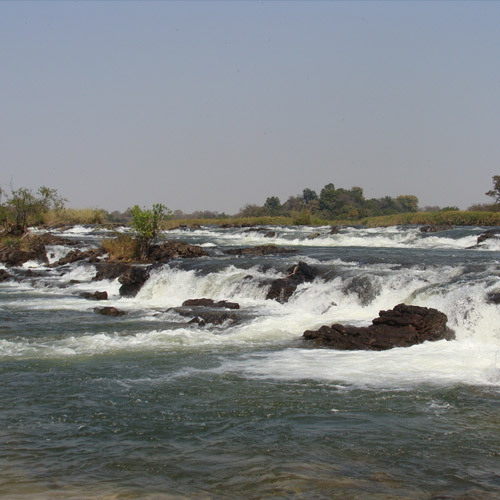 Popa Falls – this modest rest camp is located beside some beautiful rapids in the Okavango River, best viewed during the dry season. 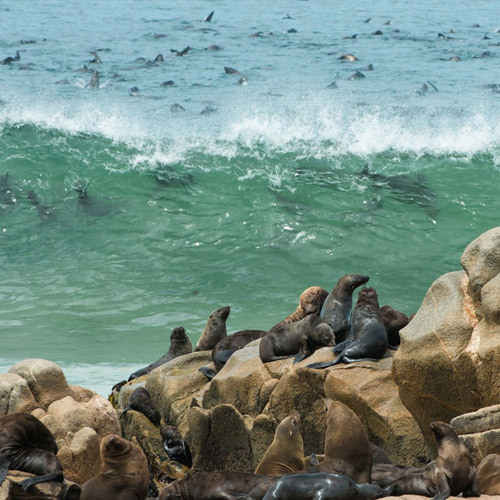 Skeleton Coast Park – traverse the sprawling Skeleton Coast Park, featuring rolling sand dunes, dramatic canyons and rugged mountain ranges stretching from the Kunene River in the north to the Ugab River in the south. Twyfelfontein – venture through the delicate landscape of Twyfelfontein, view the renowned Bushman rock art and the largest known concentration of Stone Age petroglyphs that grace this historic area. 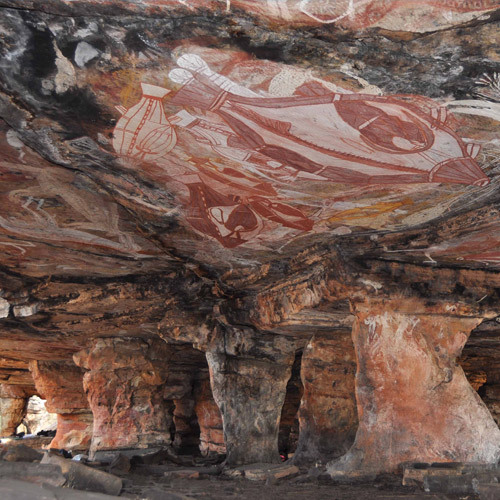 Waterberg Plateau – view the ancient rock engravings of the San and feel the awe of millennia as you stand amidst rock stratum and fossils that date as far back as 850 million years. 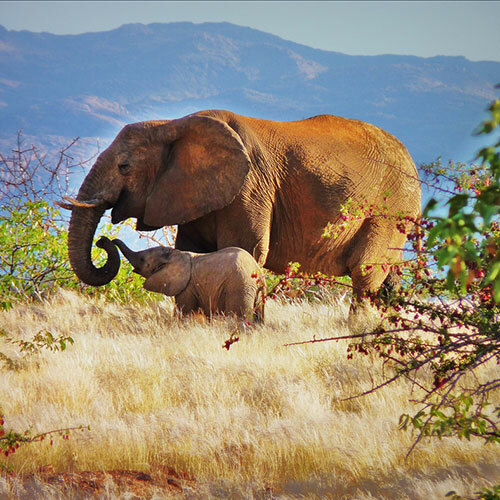 Windhoek city tour – welcome to the country’s friendly capital where old world atmosphere meets cosmopolitan charm. Stroll through streets lined with green leafy trees, pavement cafes, beer gardens and bustling restaurants. Windhoek township tour – become acquainted with the unique history and culture of Katutura. Visit the schools, homesteads and kindergartens of this vibrant area, as well as the old cemetery, Single Quarter, recycling projects and bustling street markets. Quad biking – enjoy the ultimate thrill as you ride a 4-wheeled motorbike through a boundless expanse of shifting dunes along a route of approximately 20km. 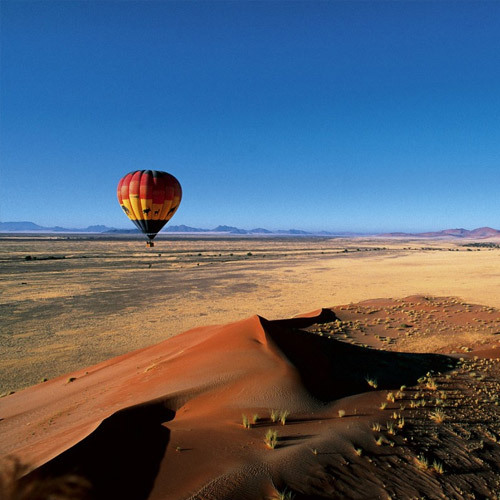 Sossusvlei ballooning – experience a magical sunrise while flying above the desert for an exhilarating hour-long aerial tour of the Namib Naukluft Park, including Sossusvlei and the Namib Rand Nature Reserve. Afterwards, touch down for an exceptional Out of Africa-style buffet champagne breakfast. 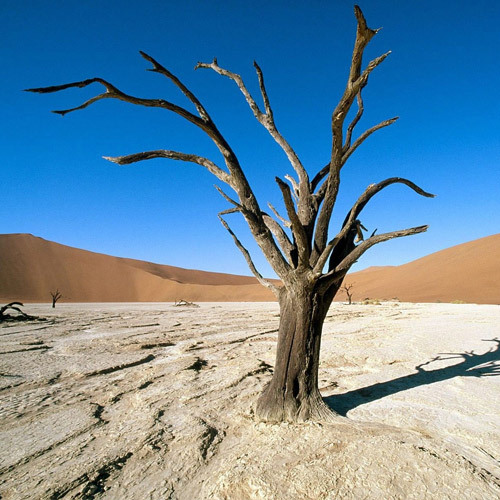 Sossusvlei guided walk – enjoy an exciting and educational excursion around the Deadvlei area surrounded by the hardy species of desert-adapted fauna and flora that survive in this harsh environment. 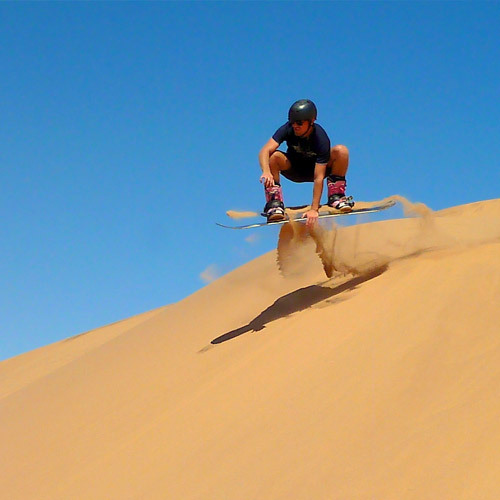 Swakopmund sand boarding – get your adrenaline going as you zoom head-headfirst down the world’s largest sand dunes headfirst on a traditional sandboard. Price includes soft drinks. Namibia is one of the few African countries that is lucky to be an all year destination. The dry months from June to October tend to be really good for game viewing whereas the green season is better for scenery, photography and bird watching. 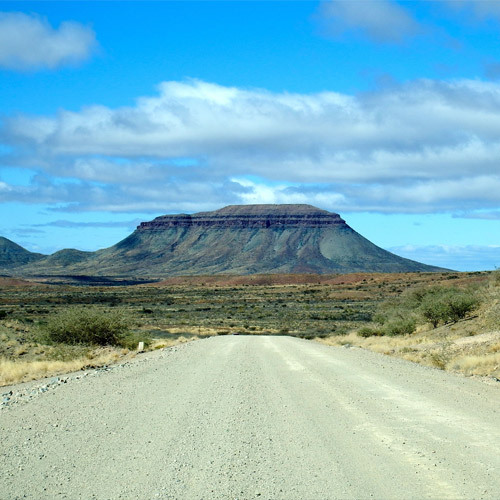 If you are visiting specifically to enjoy the beautiful Namib Dessert then the months of January to April are the best when the dessert is alive with green grasses and amazing cloud formations in clear and open skies. Note that Namibia moves into its peak season from around June to end December and advance bookings for this period is essential to avoid disappointment. Local Language English is the official language. German is also widely spoken, as well as a number of regional languages including Diriku, Herero, Kwangali, Kwanyama, Lozi, Mbukushu, Nama, Ndonga and Tswana. Currency Namibian Dollar, subdivided into 100 cents.